After he is given a special mission, young Frederick Cottonmouth must leave his home for the first time and experience the journey of a lifetime. Travel with Frederick and his unlikely new sidekick as they embark on a grand adventure to discover the author of Freddie’s story. This is the rare children’s story that is both bold and tender, and it is brimming with moments of great risk, adventure, and heart. Combining the artistic wonder of Where the Wild Things Are with the timeless storytelling style of The Polar Express, this story will capture both the imagination and intelligence of children and their parents as it sheds light on the power of sin, sacrifice, and redemption. 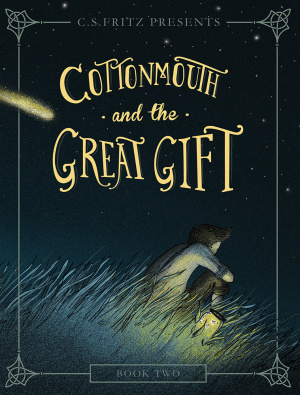 Cottonmouth and the Great Gift by C S Fritz was published by David C Cook Publishing Company in October 2014 and is our 8825th best seller. The ISBN for Cottonmouth and the Great Gift is 9781434706904. 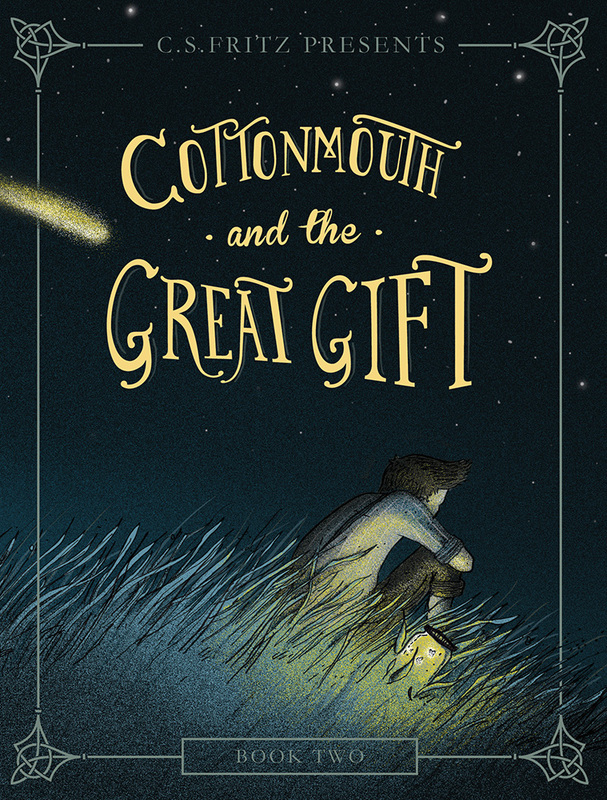 Be the first to review Cottonmouth and the Great Gift! Got a question? No problem! Just click here to ask us about Cottonmouth and the Great Gift.